Beauty is subjective, but when you put a make up artist, a model, a photographer into a sunflower field beauty is really the only thing you can get. 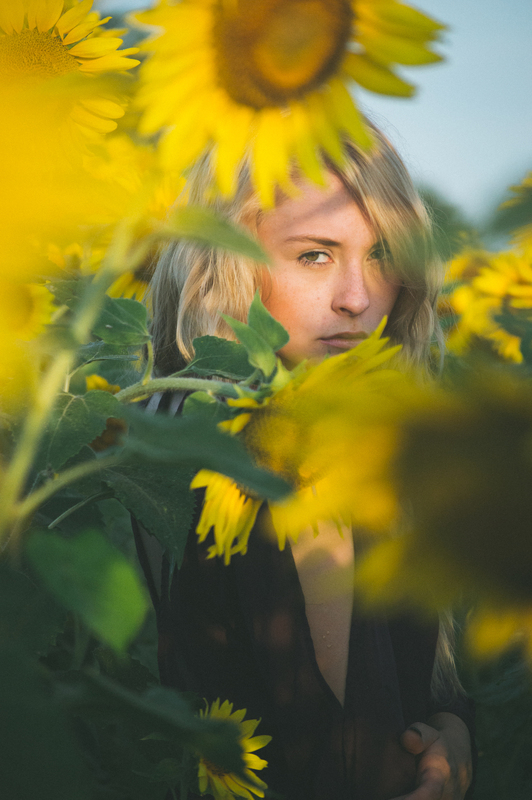 :) Kasey Corum and Moni Whitaker got up at the crack of dawn to meet me at a sunflower field in memphis, Tn. We added a soft look to Kasey to heighten her natural beauty and that effect was perfect! After that it was all fun and bugs in the sunflowers. We all took a leave no trace motto and didn't harm any of the sunflowers. Take a look at our sunflower photos and leave some love for the women who made this shoot possible. Thank you ladies!! Want to shoot with me? Follow the link below.